you can choose ANY technique, by ANY designer and from ANY issue of the Craft Stamper for 2014! So that is probably well over a 100 projects to choose from. The hard part is probably choosing one! and what issue of the magazine it is in. ~ we are a stamping magazine after all. by Birgit Koopsen in the February issue. and stamping with household items, which is always heaps of fun. The instructions were super easy to follow. I added some extra Dylusions ink to the background by using the dropper to add lines of colour. The household items that I used were all from my bathroom: a bath plug, a lipstick lid, an eye-liner lid and a shower scrunchy thingy. And an old out-dated credit card to add the white accents at the end. (it kind of fits the re-cycling theme). so please follow the links on the Craft Stamper to see the fun they have had. There is also some great ideas out in the August issue of the magazine – with awesome prizes to be won! PLUS: The Design Team will have a look at all your gorgeous work and choose their top 3…a The nd the overall winner will get published in Craft Stamper magazine! ~ Craft Your Passion – Flower Power! Beautiful card. Thanks for your inspirations Anneke. Fabulous card, love the bright happy summer colours and background. Stunning card Dot, those white elements against the colourfull background look fantastic, so beautiful and such a great technique! Wow! What a beautiful background! Thank you for sharing with us at CWWC Challenge. This is gorgeous Dot. I love the beautiful colours and the vase is beautiful. Gorgeous card! Love the beautiful background that you created! 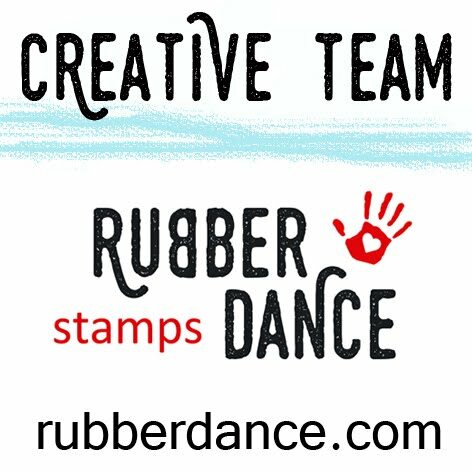 Thanks so much for joining along with the Simon Says Stamp Monday Challenge! That's an amazing creation in great colors. Absolutely amazing background, Dot – I adore those household stampings and the colours are fab. How the bottles pop – brilliant! Dot, that background is fabulous and I love the white accents! Very cool card! Enjoy the day! Brilliant what you made with the stamp Dot and so colourful. What a beautiful page, Dot – your background is stunning!